Doing an Interrail trip is one of the things on every European's bucket list. Now I finally found time to tick this off, combining it with Geocaching in a couple of countries I hadn't visited before. The first part of my trip took me eastwards to Vienna. 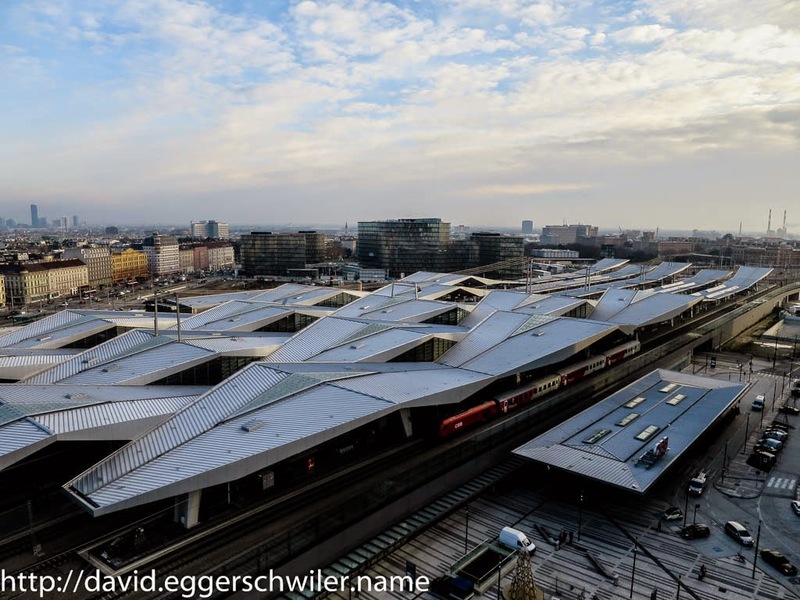 I'd been in Vienna a couple of years back and had visited some of the sights, so this time I focused on the old town and the area around the brand new main station. More pictures can be found in this webalbum. Bratislava is just a short hop from Vienna, so I traveled there next. 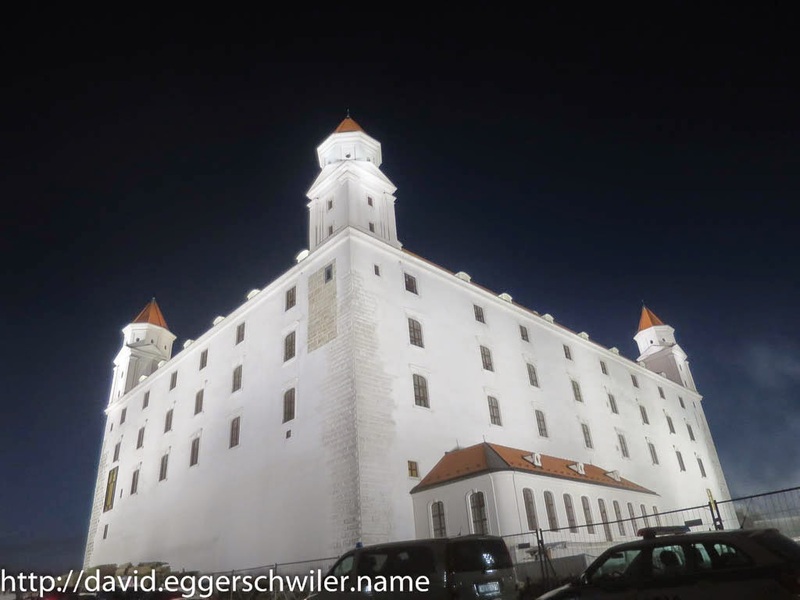 Bratislava has a beautiful old town in the center and an impressive castle at the edge of the city. 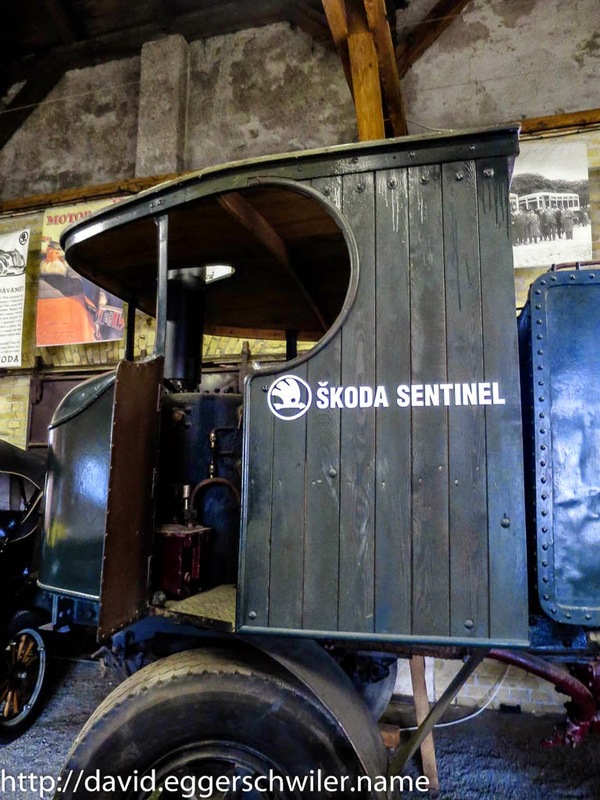 It also features a very interesting museum of old-timers just next to the train station. 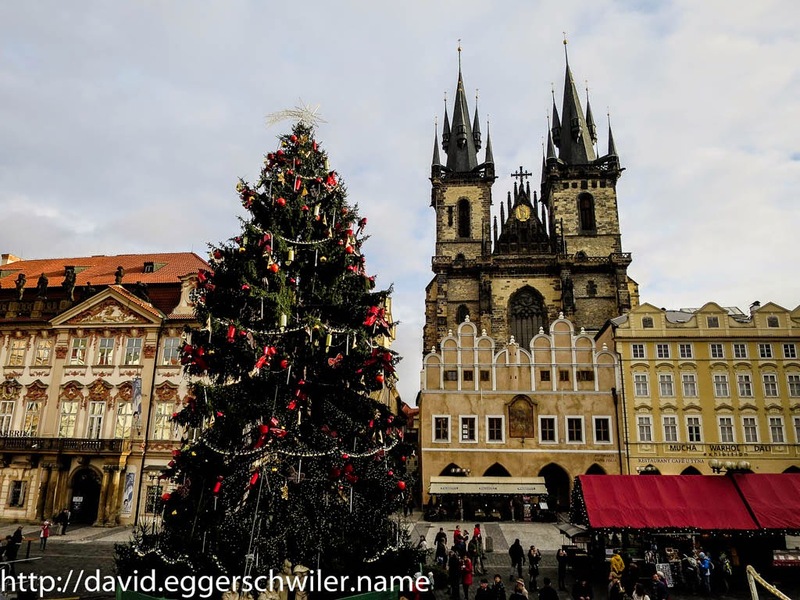 My last stop in the East was Prague. There I completed two Where-I-Go-Caches which took me to all the important sights in the old town as well as in the "lesser town". 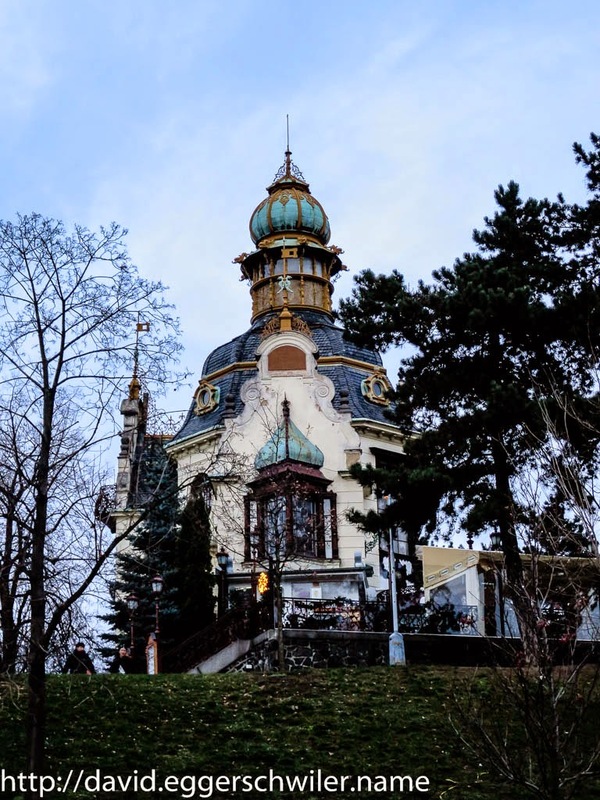 During my one-day walk around town I managed to find 13 Caches, which is a good number considering the high tourist density in this beautiful city.